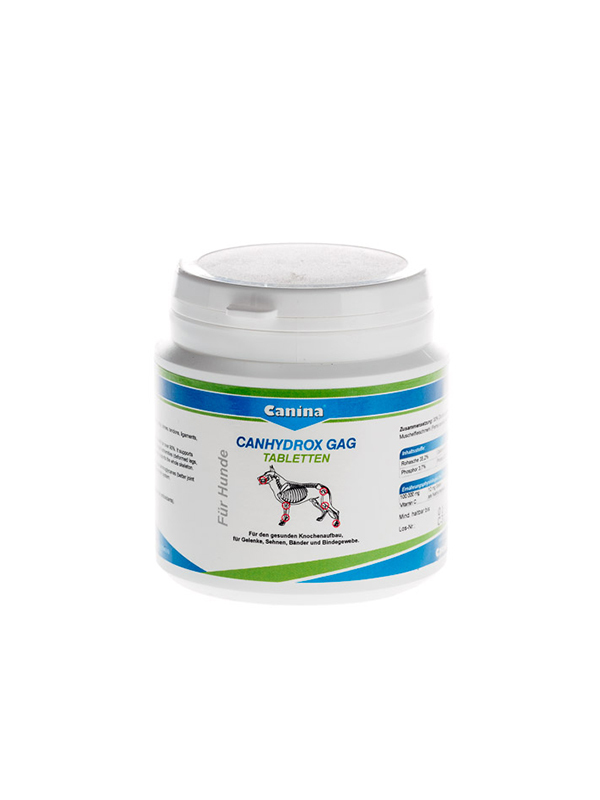 Forfullygrowndogs:assupportforperformancedogsastheelasticityofthebonesisenhanced,aspreventionofjointsandof motion problems at older age, as support of the bone metabolism after surgery: the bone is supported in its natural function. ligaments, cartilage substance and teeth. As well young and performance dogs as aging dogs profit of this “all-rounder” for the locomotor system. buffer function is increased by the attraction of water of the large GAG molecules. 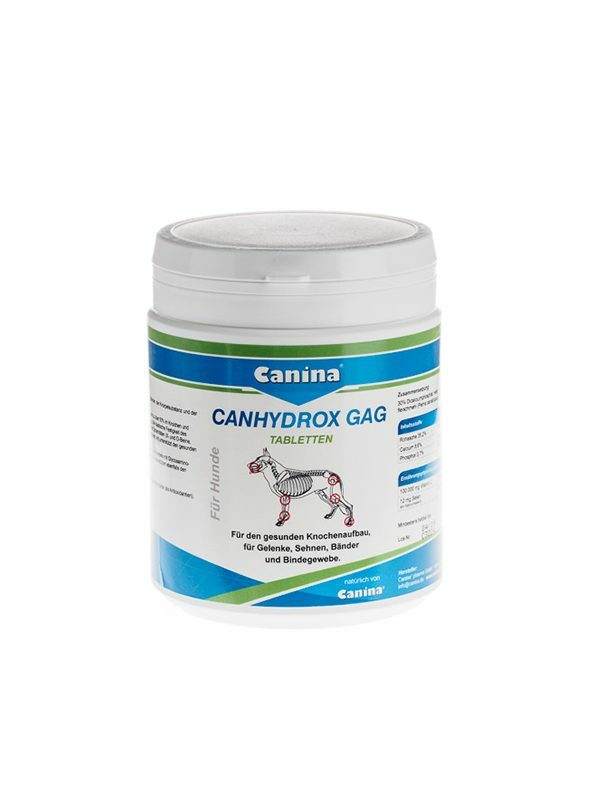 The naturally contained omega fatty acids support the locomotor system and the bone metabolism. 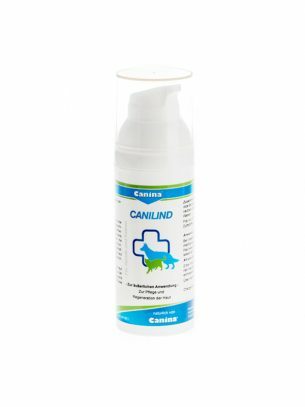 30% dicalcium phosphate, yeast, 10% green-lipped mussel powder (perna canaliculus), seaweed, magnesium oxide. 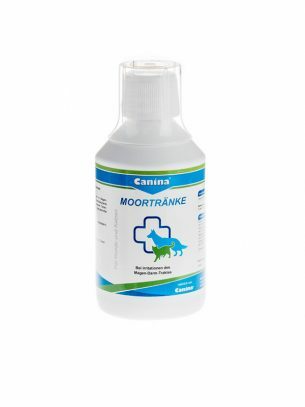 Young dogs from the 8th week: preventive 2 tablets per 10 kg body-weight up to the 15th month of life. body-weight will be sufficient, max. 16 tablets. 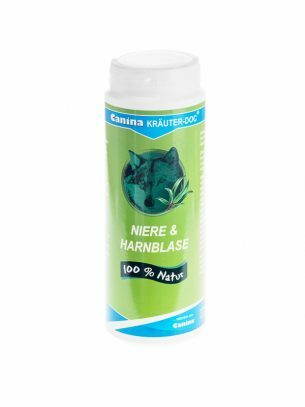 4 tablets per 10 kg body-weight. 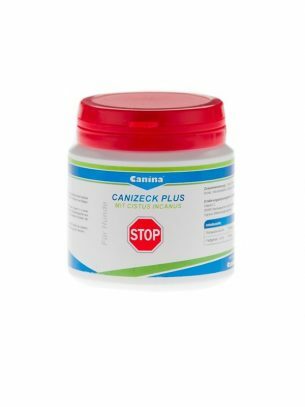 2 tablets per 10 kg body-weight during the performance phase. 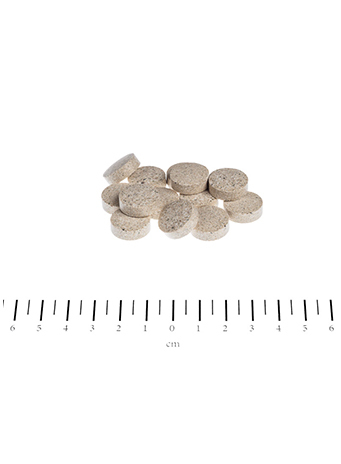 4 tablets per 10 kg body-weight max.16 tablets – during the healing process.